Thus, the report suggests miners’ focus would probably be on cost controls. According to the market researcher, global costs in the metallurgical coal sector increased by 18% in 2017 and continued to rise in 2018 but there were specific situations that prompted such a rise. “Severe weather has played a role in Australia, causing supply-chain disruption that led to demurrage penalties and increased storage costs for unshipped coal. However, costs have also been pushed up globally by higher oil prices and attempts by mining companies to maximise production to take advantage of high prices,” the report states. In the view of Fitch’s analysts, profitability has not been undermined because coking coal prices are currently sufficiently high to counterbalance cost inflation. “CRU estimates that the seaborne industry generated an average cash margin of 40% in 2016-2017, and profitability has remained very strong this year,” the document reads. Fitch’s experts believe that the metallurgical coal market is unlikely to become oversupplied in the near term. Therefore, prices are unlikely to fall deep into the cost curve, the same way they did between 2014 and 2016. 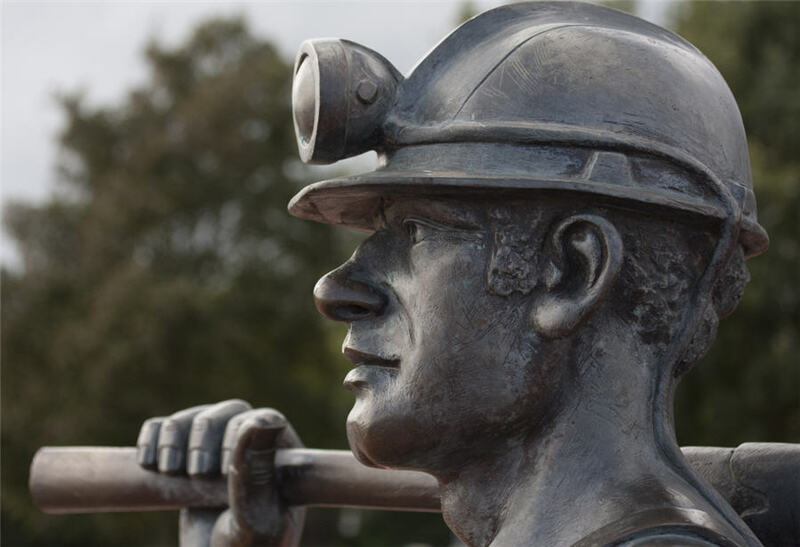 This state of affairs may benefit mining service companies and earthmoving equipment manufacturers as miners continue with new projects and increase production. The market researcher highlights that, however, caution should be exercised as prices have already eased off from their peak of $260/tonne in 4Q16, and are likely to decline further as supply constraints continue to ease. “Fitch’s current assumptions are that hard coking coal prices will average USD185/tonne this year and USD140/tonne thereafter. These declines could put pressure on some less competitive mining companies to reduce costs to protect margins,” the market analysis states.